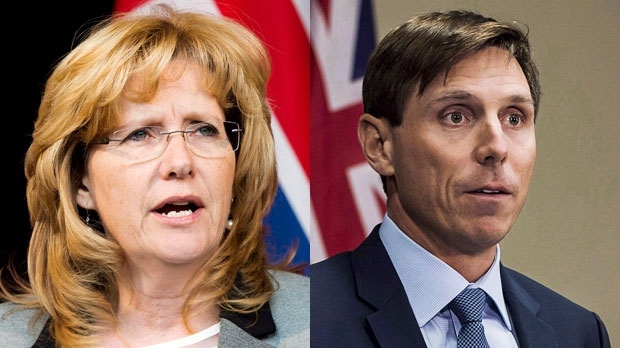 Incumbent Linda Jeffery says Brampton is “not a consolation prize” for former Ontario Progressive Conservative leader Patrick Brown after he threw his name into the mayoral race on Friday. Speaking with CTV News Toronto on Monday, Jeffrey said she recognizes that Brown wants to attempt a political comeback but thinks he should stick to his roots in Barrie. Brown announced his bid for mayor of Brampton after Ontario Premier Doug Ford announced that he would table a bill that would end a regional chair race in Peel. 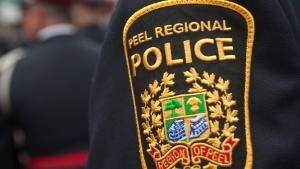 In past, chair of Peel Region was appointed but the position was supposed to be elected for the first time this year. Earlier this month, Brown announced that he would run to become the elected chair of Peel Region but then shifted his political plan after Ford’s change was announced. The former federal Barrie MP and ex-PC leader was booted out of provincial politics earlier this year after two women anonymously accused him of sexual misconduct. Brown has rejected the accusations and is suing CTV News for defamation for first reporting the allegations. Brown said running in Brampton would be coming back to his roots since his father had practiced law in the city for 40 years and he practiced law there as well prior to becoming an MP. Jeffrey, who has represented Brampton for the past 25 years in different capacities, said she was “surprised” by Brown’s bid. “I’m always aware of people who bring new ideas to the table and I haven’t heard any new ideas from Patrick Brown, I hear the same kind of platitudes he offered when he was running for regional chair,” she said. Jeffrey said this will not change the way she runs her campaign. The main issues Jeffrey said she is focusing on this time around include health care and crime in the city. There are seven candidates running for mayor in Brampton in the upcoming election, which is scheduled to take place on Oct. 22.